What are some unusual animals eaten in Africa? In Zambia and other African countries some tribes are very keen on mice. Bon apetit! Mopani worms ( type of caterpillar) are very popular in Central and Southern Africa. 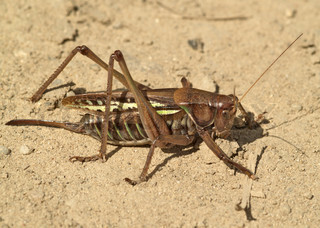 TheArmoured ground cricket is eaten by the Goba and Soli in the Zambezi Valley The brown (females) one are eaten but not the (green) males and have to be boiled in clean water, the water thrown out and then repeated otherwise the eater will not be able to urinate for an extended period and can end up hospitalized. Locusts and grass hoppers. My son used to catch these in the garden with the maid and then she would fry them up for lunch! 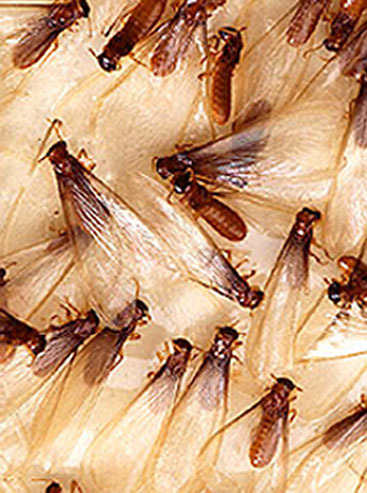 When the first rains arrive in Southern and Central Africa the termites fly out of their mounds there is much excitement as people rush around in the rain with buckets trying to collect as many as possible. They are great to eat! Posted on April 16, 2013 by Rory Young. This entry was posted in Africa's people and their cultures and tagged Africa, african food, armoured ground cricket, Central Africa, flying ant, Goba, locust, mopani worm, Quora, Southern Africa, Termite, zambezi, zambia. Bookmark the permalink. ← What are some unusual animals eaten around the world?